Muddy says: This pre-prep and prep school offers a whopping 175 acres of space for kids to run around in while they excel academically. 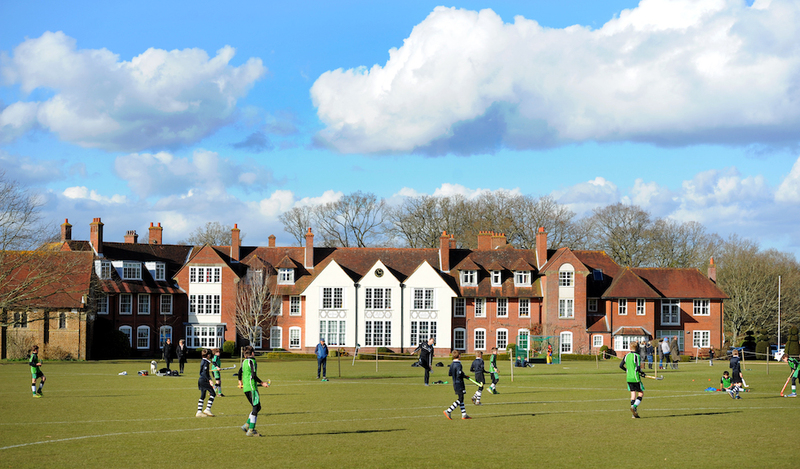 The Highfield and Brookham schools are non-selective, co-ed independent schools located in Liphook. 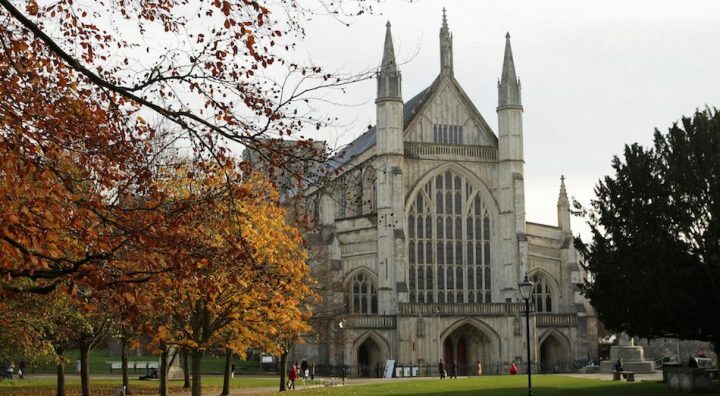 Although their official address is in Hampshire, the schools are actually located in no less than three counties, with the grounds also encompassing West Sussex and Surrey respectively on their huge 175 acres of land. Brookham is a co-ed pre-prep and nursery catering for 180 kids aged 3 – 7 years old, and feeds into Highfield. With 270 pupils, Highfield is also co-ed (the split is 50/50) but for ages 8 – 13-year-olds, who can either come as day pupils or boarders. 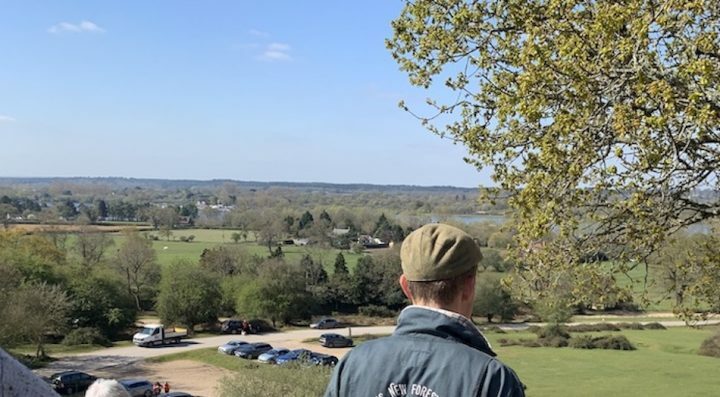 Despite its rural location, it’s only about an hour’s trip into central London and 30 minutes from cities such as Portsmouth and Guildford – making it the ideal stepping point between city living and the countryside. How about space? 175 acres isn’t too shabby. No surprise then that they have their very own forest and extensive playing fields for cricket, rugby, hockey, lacrosse. 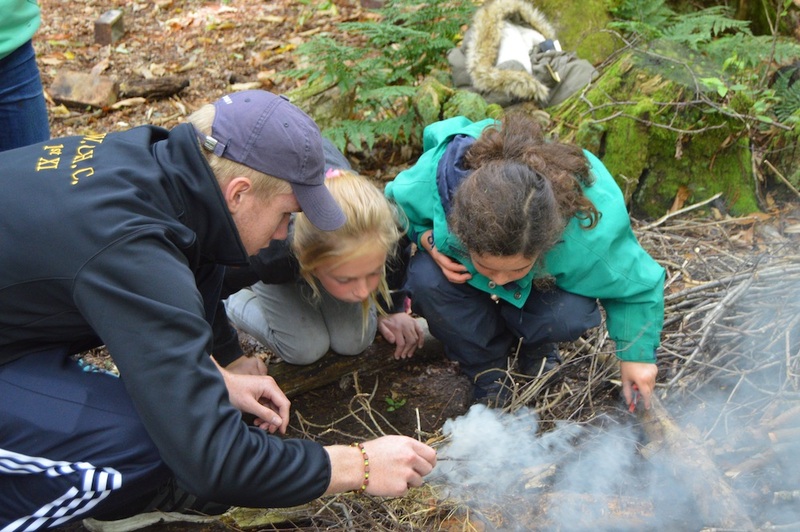 The kids spend as much time learning in the outdoors as they do the indoors. In fact, part of Brookham’s uniform is a pair of waders. Both schools have access to a purpose-built 20-metre indoor pool, sports hall and have their own libraries. Brookham’s building, built in 1992, is a modern open-plan airy affair with the classrooms feeding into a central area and have a huge library with snuggly sofas. Highfield’s vibe is more eclectic – a winding amalgam of old and new, with modern buildings blending into the original Edwardian school building and headmasters’ house. Classroom facilities include purpose-built computer rooms stuffed with iMacs, a large music room with huge windows looking out over the grounds and a medium-size theatre with removable tiered seating that’s done away with the traditional stage, allowing for greater flexibility. 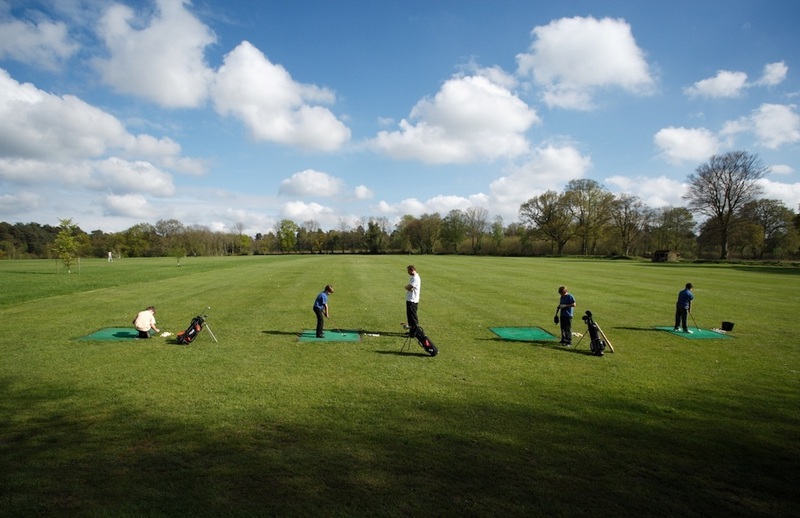 Activities-wise the school boasts their very own 9-hole golf course – perfect for the next budding Rory Mcilroy, as well as mountain biking and archery clubs. 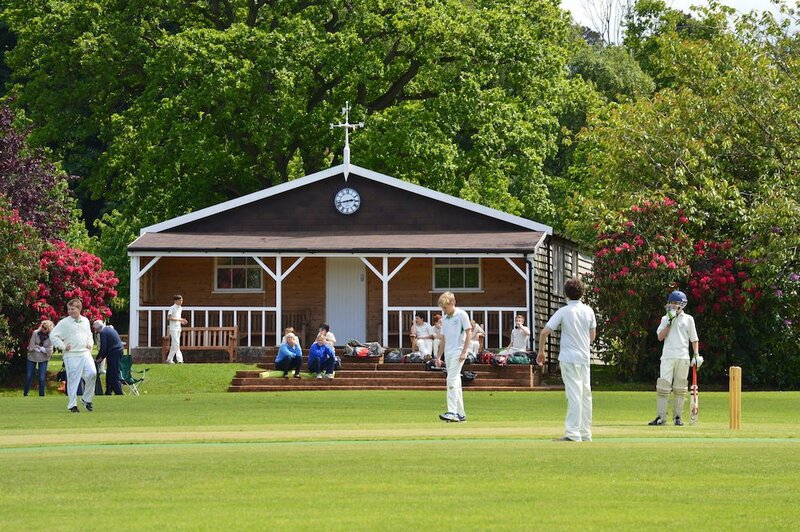 There’s a modernised cricket pavilion that doubles up as a space for cookery classes as well. The gymnasium is looking a teeny bit tired (this is purely an aesthetic issue with only a lick of paint required). Sports are particularly strong at Highfield with their rugby, netball, cricket and rounders teams all having entirely undefeated seasons, and their U11A cricket team are even record breakers. Although optional, boarding is a big thing at Highfield with half of the students choosing to board at the school. The boarding houses are contained within the main building and are arranged along a corridor with a huge lockable door that splits the girls and boys dorms in the evening. Rooms are homely rather than flash, bright and clean with super squishy carpets and personal touches dotted around. There are handprints adorning the corridors of boarders past and present so that pupils can leave their mark permanently long after they leave. For the smaller number of junior boarders (aged 8-9), there is a gorgeous cottage housing up to 18 kids. The cottage is staffed by a husband and wife team with its own playroom, outdoor play area and cosy feel before they get allocated into the dormitories. Room allocations are switched termly to prevent cliqueyness. Despite being non-selective, the scholarships to top senior schools is high. 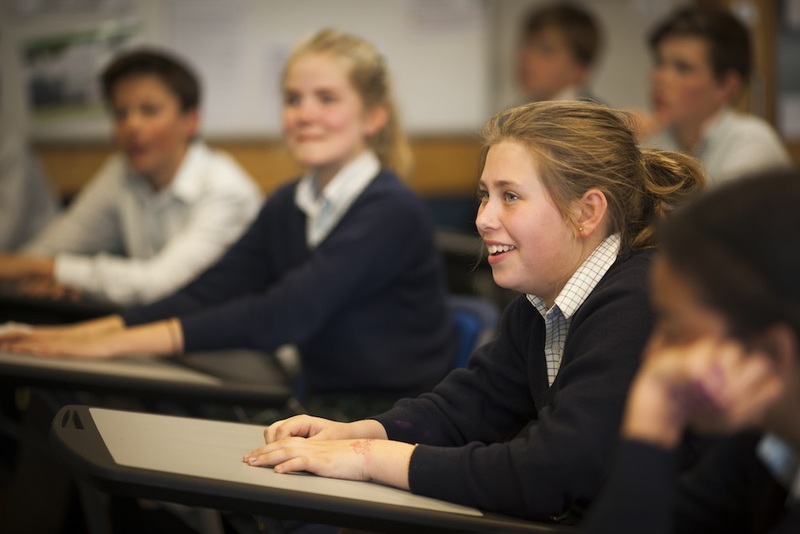 In 2018 14 kids gained awards to the likes of Wellington, Marlborough and Oundle. 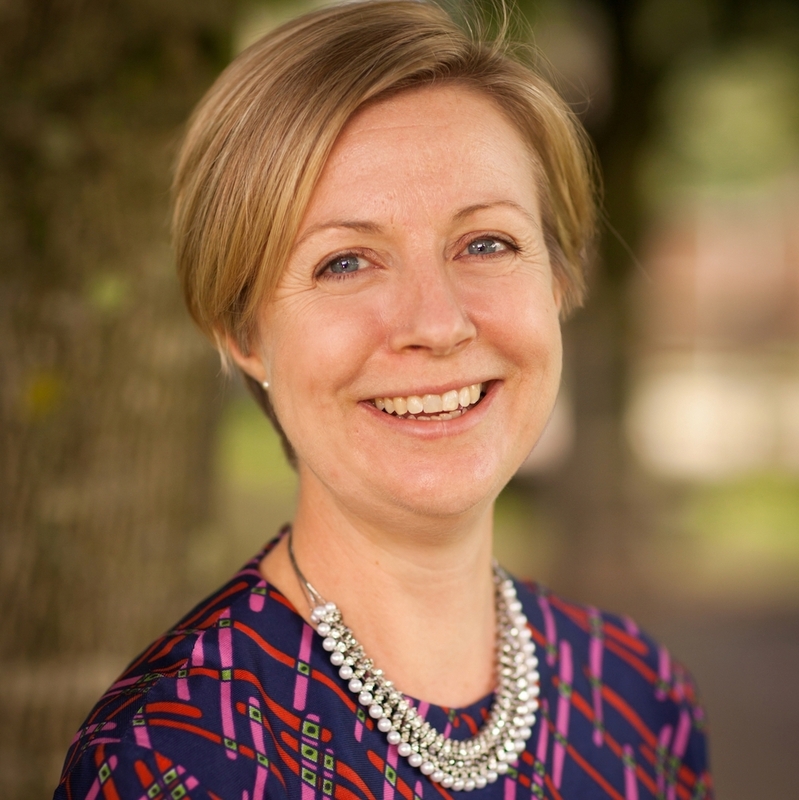 The head of Brookham pre-prep since 2015 is Sophie Baber, owner of a pair of red sparkly shoes in her office (our kind of gal), and an informal friendly manner she has an ethos very much not about putting undue pressure on kids. Fun is the order of the day and I couldn’t agree more. 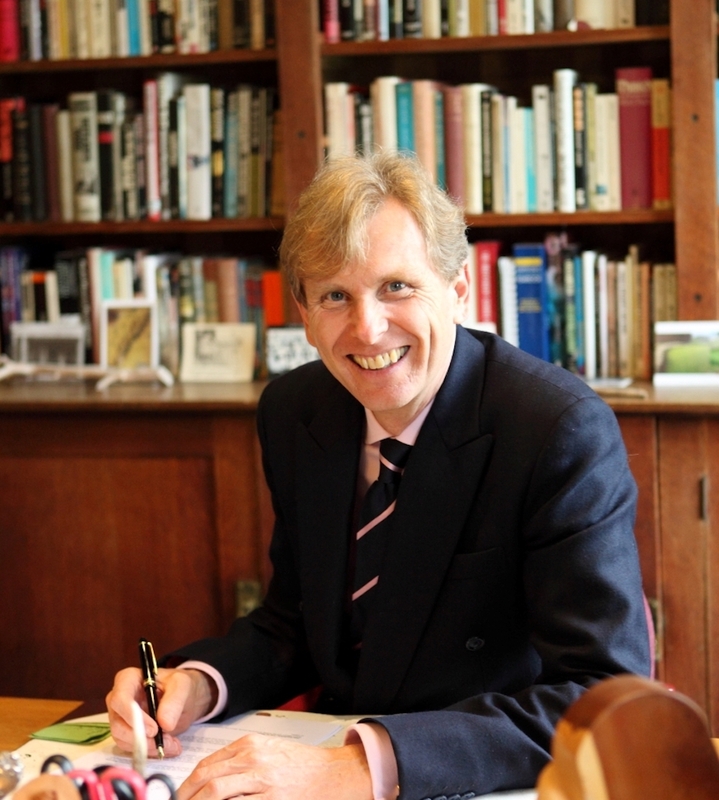 Over at Highfield, the ship is manned by Phillip Evitt, who has been with the school for 19 years, having previously taught at places such as Dulwich College. An early initiative was to end mandatory boarding, and he was an adopter of Bushcraft as part of the school syllabus way before Forest Schools were cool. More recently he’s been shouting loudly about the importance of mental health in schools. Ever heard of Stoolball? 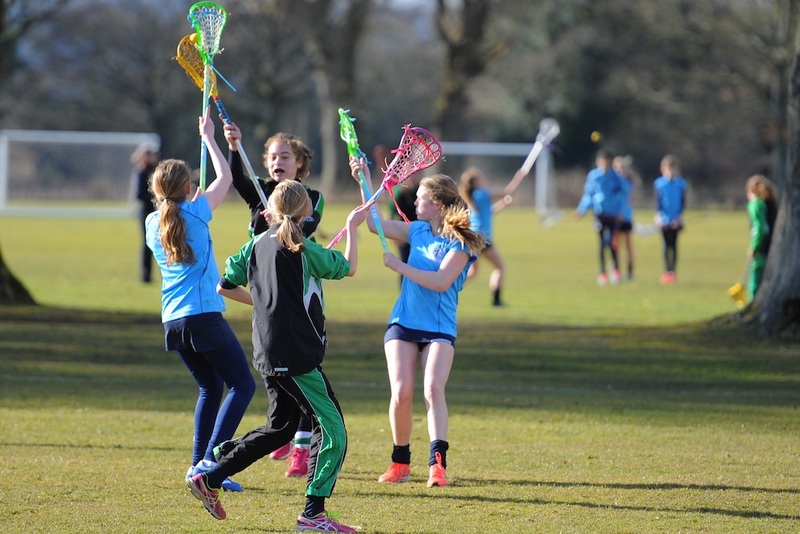 It’s a game similar to cricket and rounders which you tend to only find in Sussex-based schools so if you’ve always wanted your child to learn it you’re in the right place. The prep school has the Highfield Keys programme, effectively their own version of the Duke of Edinburgh scheme. With a HUGE emphasis on community work and giving back, the school also works extensively with two special needs schools in the area as well as an old people’s centre. The pupils work, hands-on, with other children who have moderate to severe disabilities and the elderly, giving them a taste of the ‘world outside’ and reminding them they are in a privileged position and how important it is to give back. Fees for Brookham start at £3700 per term for Reception and go up to £5000 per term for Year 3. For Highfield, starting in Year 4 you can expect termly fees of £6,325 for day pupils and £7950 for boarders, steadily increasing to £7175 for day and £8750, per term for Year 8. The school offers forces discounts and sibling discounts too. The kids at these schools all come across as very happy and are noted for their ‘bounce’ by some of the elite senior schools around the country. When speaking to people about how the schools fare in comparison to other local independents, the word ‘homey’ always crops up. Good for: Giving kids the chance to be kids, while also not forgetting the main reason why they are at school. Academic excellence is important but within an all-round nurturing environment. As well having the mountains of space to burn off energy and get grubby knees, there’s a strong emphasis on all of these being linked academically. 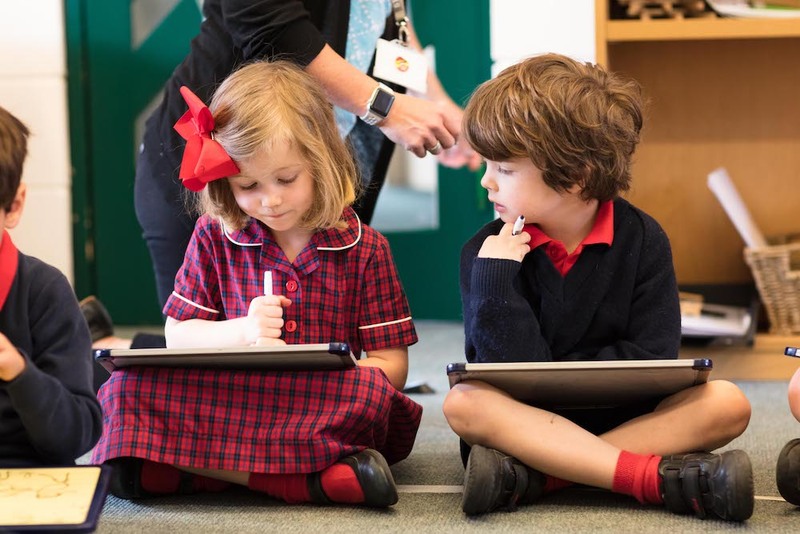 This would suit children who like to be more hands-on and physical when it comes to their learning and the school is particularly known for being strong in their sports, arts and academics, without being too intense. Not for: Those who are wholly fixated on results and helicopter/tiger parents– the non-selective cohort might not be ideal for you. Also, with the encouragement to go out in all weathers this is probably a bit intimidating for those who are less ‘outdoorsy’. Dare to disagree?! Don’t take my word for it! Have a look for yourself at the Highfield Open Day on Sat 9 Feb 2019 at 10am-12noon or the combined Highfield and Brookham Open Day on Thurs 21st March.